We can mill your logs to your requirements. 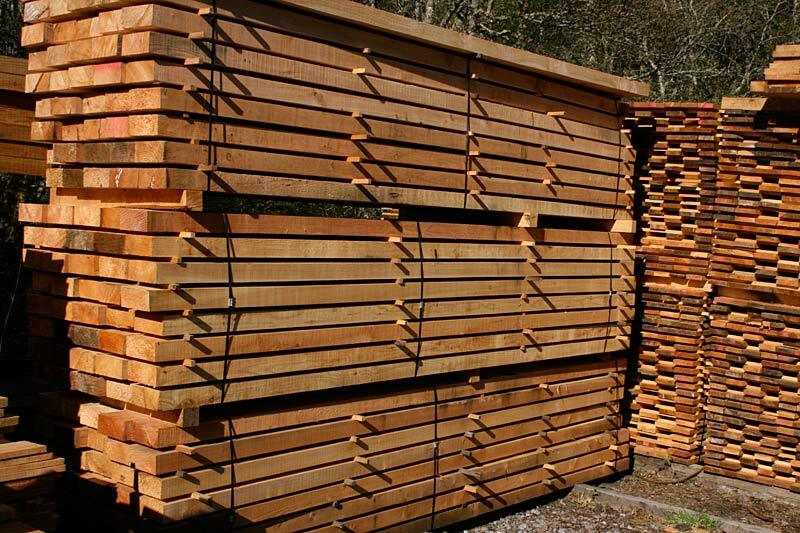 We have a range of timber in our yard. 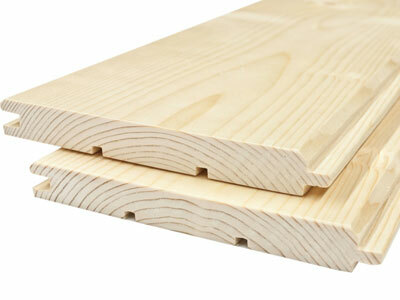 From Rimu to Macrocarpa we usually have something that will fit your needs. 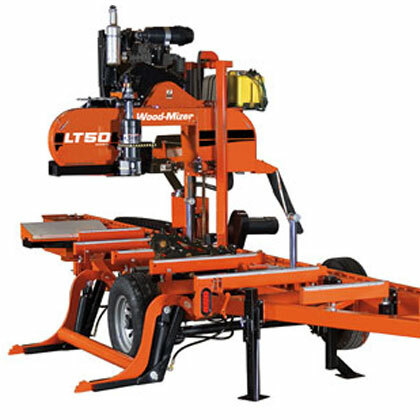 We can machine timber as well.